How to Safeguard Your Vehicles from Being Stolen? Are you worried about your vehicles safety? Relax now! Even if you are away from your vehicle, you can still be secured with the presence of GPS Vehicle Tracking System. The rise in vehicle theft has not gone unnoticed which leaves us a small question asking how to safeguard your vehicles? Real Time Vehicle Tracking System and Fleet Management Software is one of the latest encroachments of technology. It is turning out to be boon for vehicle owners on roads and especially when they are uncertain about a particular terrain. Vehicle Tracking System gives us accurate information regarding the land marks, routes, speed limits and distance covered which will let the vehicle owner to get anywhere safely. In United States, two vehicles are stolen every minute and around 2,500 plus cars are stolen everyday. From the above statistics we can figure out that data might vary from country to country. In this technological world of ours, we can prevent the vehicles from being stolen with the help of vehicle tracking system. In earlier days, it is not an easy job to recover the stolen vehicle, but after the discovery of GPS tracking system it made our work simpler! 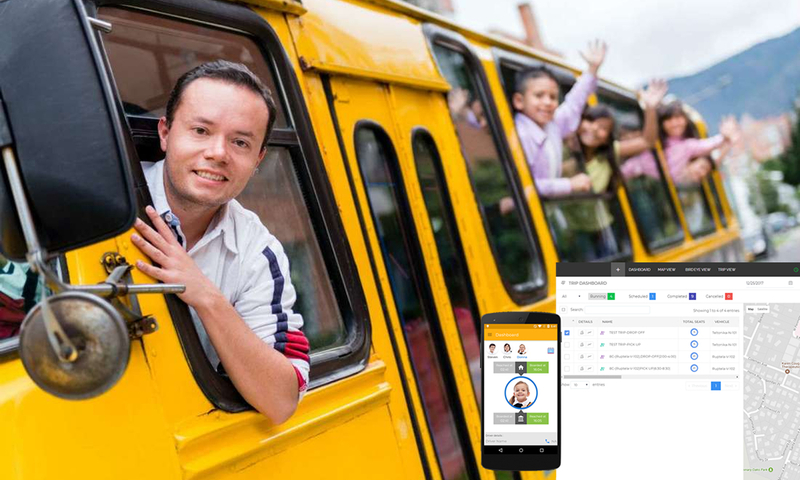 Fleet Management System will provide you live streaming updates that make it simple to follow every turn and stop the vehicle with the thief. GPS Fleet Management Solution has risen from 9 percent in 2009 and it is expected to rise to 46 percent by 2017. This helps to put off illegal activity and aid with the apprehension of criminals and it requires few mouse clicks to locate where the stolen vehicle is. GPS vehicle tracking system assist cops in finding your stolen vehicle and arrest the thief before any damage is acquired to your vehicle. According to the recent fleet management survey, vehicle tracking system is endorsed to be the main cause of reduced car theft over the past 10 years. GPS tracking systems are useful to law enforcement in the recovery of stolen vehicles and the apprehension of suspects. 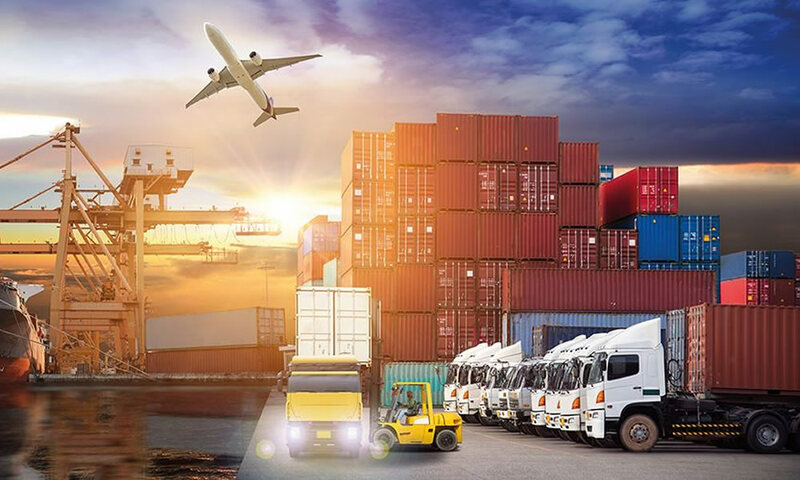 If your priority is to secure and protect your vehicle, GPS tracking system will provide you the theft recovery solution you are looking for. 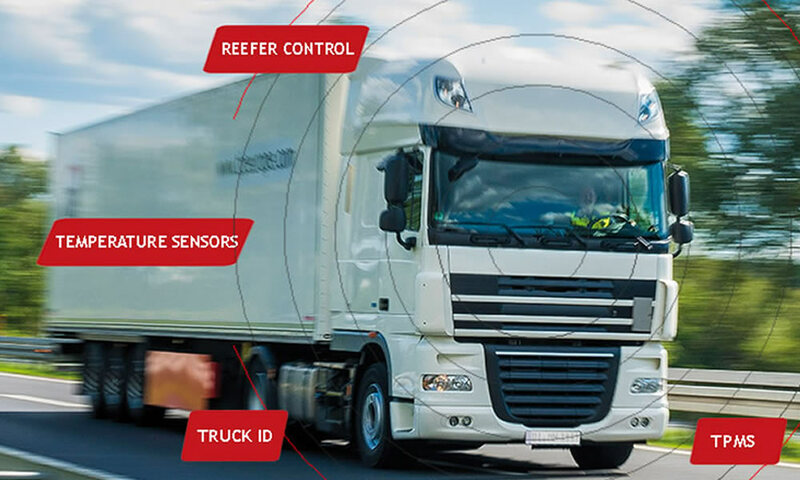 Both consumer and commercial vehicles can be outfitted with Trinetra to allow your internal admin and security or police to do tracking and recovery. Police can simply follow the signal emitted by the tracking system and locate the stolen vehicle and either recover or prevent motor vehicle theft. 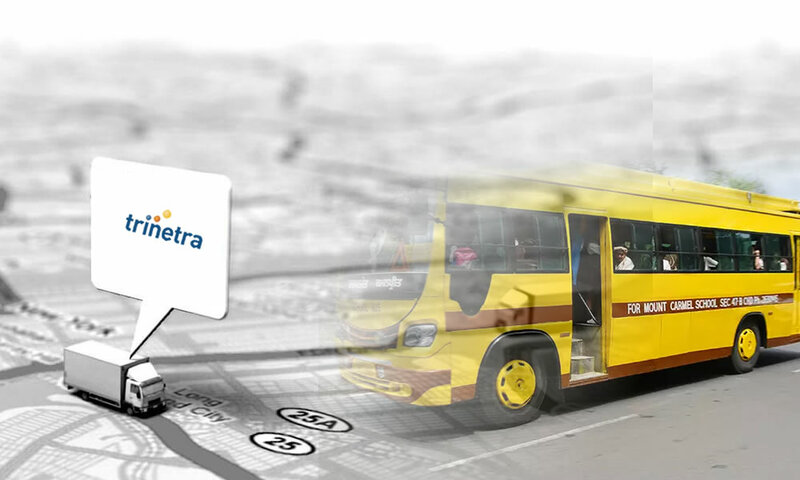 If you are looking for an advanced fleet management solution, Trinetra will meet all your vehicle tracking requirements. 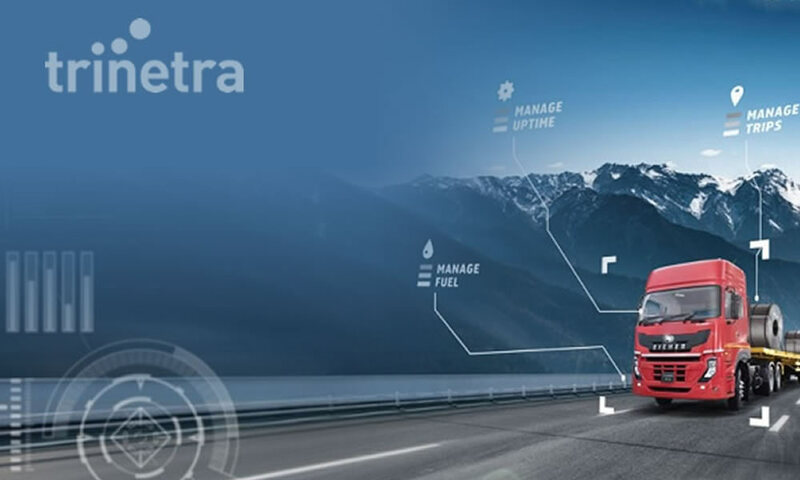 Trinetra’s award-winning GPS Vehicle Tracking System and Fleet Management Software have unique specialized solutions to track and locate your vehicles anytime, anywhere. Trinetra will help guarantee that your vehicles and assets remain secure at all times with no worries.